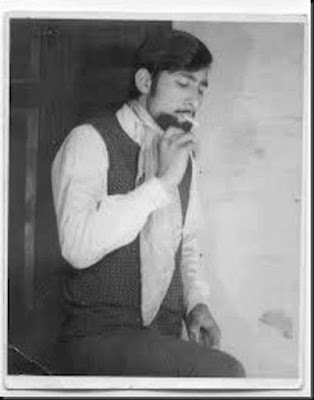 Ravinder Kaushik was born in Sri Ganganagar, Rajasthan in 1952 to a Punjabi family. He was just a teenager who loved performing theater when he was spotted by India’s external intelligence agency, RAW. Nothing much is clear as to what happened in between his first contact with the RAW personnel during the national drama presentation and his graduation in 1975. Ravinder Kaushik joined the intelligence agency after graduating and little did he know that it would turn out to be a life-altering decision. Fast forward to November 2001 in Pakistan where a certain Nabi Ahmed suffering from pulmonary tuberculosis and heart disease takes his final breath on his deathbed while ensuring a secret passage for the last of the letters he would write to his mother. This was not a hassle for him; passing on secret texts and document across the border, it is what he had been trained for thirty years ago when he first started training as an undercover agent for India. 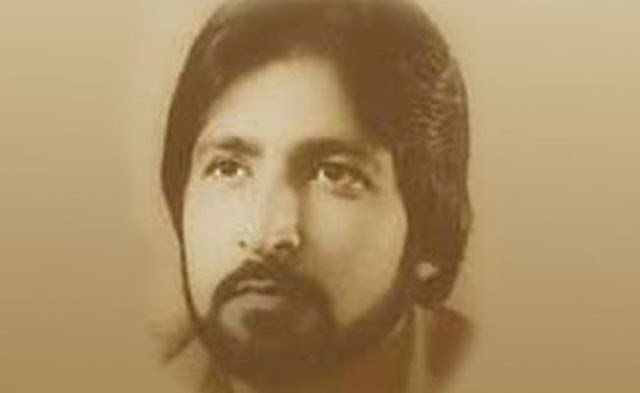 Ravinder Kaushik or Nabi Ahmed was India’s best spy to ever penetrate the rank and profile of the Pakistan army. He went undercover at an age of 23 after being recruited by RAW. During his training in Delhi he learned Urdu, got acquainted with the muslim religious texts, the topography in Pakistan and underwent circumcision. When he was sent to Pakistan in 1975, all his records in India were destroyed and he was given a new identity of Nabi Ahmed Shakir. Nabi Ahmed now started his LLB in Karachi University to create a perfect back story and join the Pakistan army. He was commissioned in the Pakistan Army and soon promoted to the rank of Major. During that time he converted to Islam and married a local girl Amanat, fathering a son with her. From 1979 to 1983 he passes on critical information to the Indian defense forces which were of great help. Because of the valuable information being sent by Nabi Ahmed he became famous as ‘The Black Tiger’ in Indian defense circles, a name conferred by the then prime minister Indira Gandhi herself. In 1983, Inyat Masiha was sent by RAW to get in touch with Nabi Ahmed. He was caught by Pakistani intelligence agencies and tortured to reveal Nabi Ahmed’s true identity. The cover now blown by the Pakistani intelligence agencies, Ravinder Kaushik was tortured for two years before being sentenced to death in 1985. His death sentence was later changed to life imprisonment by the Supreme Court. Kaushik spent the last 16 years of his glorious life in various jails including Mianwali and Sialkot. Due to the poor facilities in the Pakistani jails, he contracted Asthma and TB which turned fatal. After enduring extreme trauma he finally succumbed to a heart disease in the New Central Multan Jail. The finest Indian spy is still buried today behind that jail. His life still inspires a lot of young RAW officers and he is still remembered as India’s finest intelligence agent who never gave up serving his country in his death. Ravinder Kaushik will always be a true Indian soldier who gave his life without ever asking for any acknowledgement. We salute the great Indian warrior – The Black Tiger!